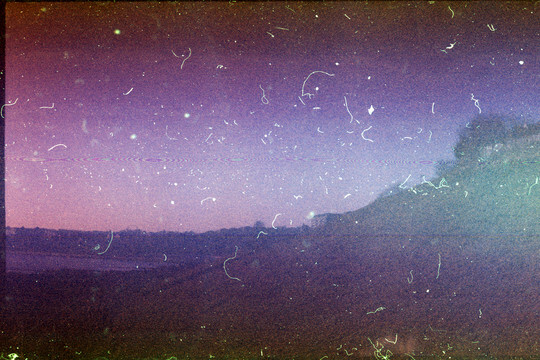 Various photographic links for today, coincidentally pointing towards that Flickr-thing. Engage the photonic experimentalism! 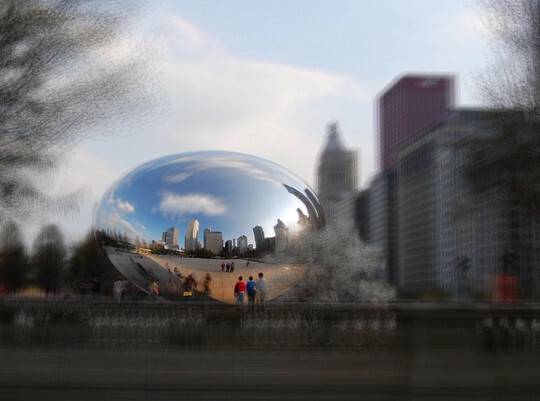 Chicago in Synthetic Focus - effectively capturing Lytro-style light-fields with conventional equipment, to simulate giant, wide-aperture cameras with Hugin and Python. 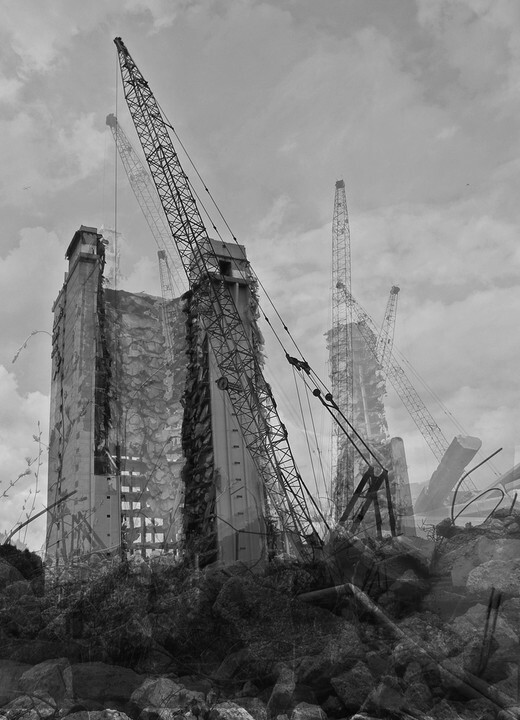 Demolition composites - ghostly shots of dying buildings, composited together from multiple images. Compare. 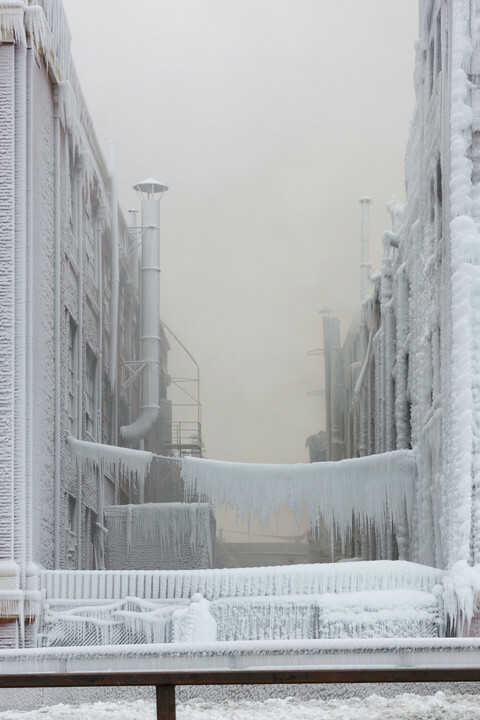 After the Warehouse Fire - take one fire in a warehouse in Chicago, add bitingly cold weather and fire trucks spraying water, receive some lovely ice-covered ruins. It's disappointingly non-wintry in Seattle right now. I demand another snowpocalypse! For 40 Years, This Russian Family Was Cut Off From All Human Contact, Unaware of World War II - Ronseal title, fascinating article. THIS PLACE IS A MESSAGE - AND PART OF A SYSTEM OF MESSAGES. PAY ATTENTION TO IT.